When asked to designate the best plan on the Obamacare Marketplace, the recommendation from the marketplace was a silver High-Deductible Health Plan and a Health Savings Account. The reason for this selection is that it maximizes the contributions that one can get from the Obamacare Marketplace. Comparison shopping is a proven method for finding the best value in health insurance plans. The consumer can focus on areas of highest need when comparing plans. Click here to get free personalized quotes today! Traditionally, deductibles are the amounts that consumers must pay before the insurance company begins to pay its share of costs. Covered benefits don’t get insurance payments until the consumer exceeds the deductible in the policy. The deductible is like a switch that turns the insurance payment to the on position. From the point of passing the deductible to the point of the out-of-pocket maximum, the consumer and the insurance company share the costs of covered benefits. The Affordable Care Act added a set of preventive health and wellness measures. These valuable services must go to beneficiaries without cost sharing. There is no prior deductible that beneficiaries must pay before receiving these Obamacare free benefits. Beyond the free services, beneficiaries must meet the deductible for in-network care. Some types of plans do not require deductibles for network services. Some POS plans, for example, do not require deductibles for in-network services; beneficiaries can use them with referrals from the beginning. Applicants that earn within 250 percent of the federal poverty line can get a comprehensive set of financial assistance assets from the Obamacare marketplace with a high-deductible silver plan. The financial assistance assets include the below-itemized programs. Advance Premium Tax Credits to reduce the monthly outlay for insurance premiums. 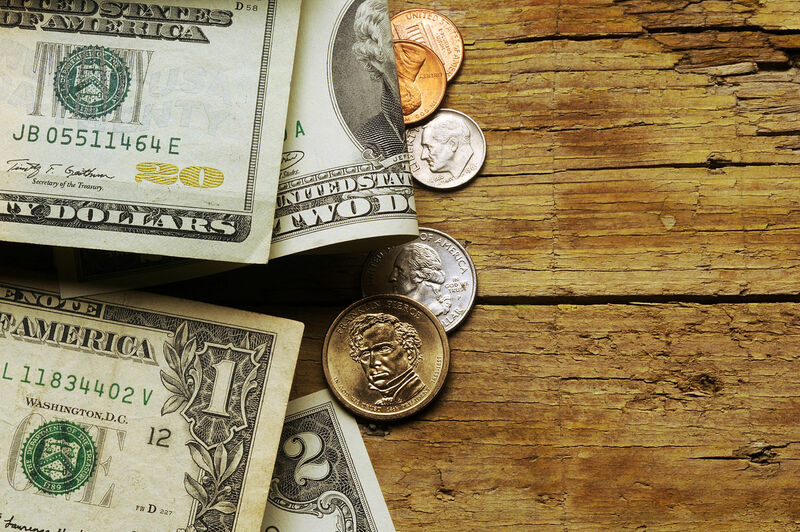 Policyholders can adjust these credits at year end with federal tax filings. Cost-sharing Reduction Assistance is a Marketplace program that in effect raises the applicant to a higher level at the lower price. It reduces the amount of consumer cost sharing due on the plan. Health Savings Account is a powerful financial tool that can handle expenses and build assets for future uses. There is an inverse relationship between premiums and deductibles in health insurance policies. The high deductibles go with low premiums. The insurance companies can package this combination for cost-conscious consumers. It is not for everyone; high deductible policies do not favor those with frequent medical service needs. The deductibles are hard to reach; for many healthy users, it would take a catastrophic event to cause so much medical care needs. These users can benefit from the low premiums and take advantage of the free and low-cost services that come with all Marketplace policies. These include physical exams, vaccines, health screenings, wellness visits and mental health screenings. The health insurance plan one selects on the Marketplace will avoid the individual shared responsibility penalty for being uninsured. The policy will provide a reasonable amount of coverage and protection against medical bills that can put nearly anyone to bankruptcy. The Health Savings Account represents a cross-current, it is an asset that one can build rather painlessly. The principle is tax-advantaged deposits. This system uses pre-tax income; tax-free deposits make a definite saving for most people. If untaxed dollars go into the account, then one saves the amount of taxes that would have been paid. The funds in the account get interest, which is also tax-free. If the funds stay long enough to be invested, then the profits will be tax-free. If the funds stay in play, they can roll over from year-to-year until retirement, and then they can go into a retirement account and finally get taxed as income when withdrawn. The CMS and the Internal Revenue Service establish benchmarks for sets marks for the 2017 calendar year. 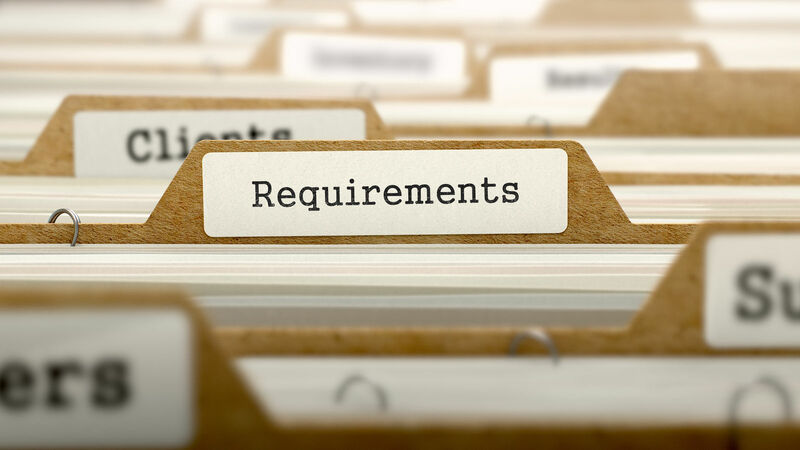 They define the parameters for the deductible limits for a qualifying high-deductible health plan. 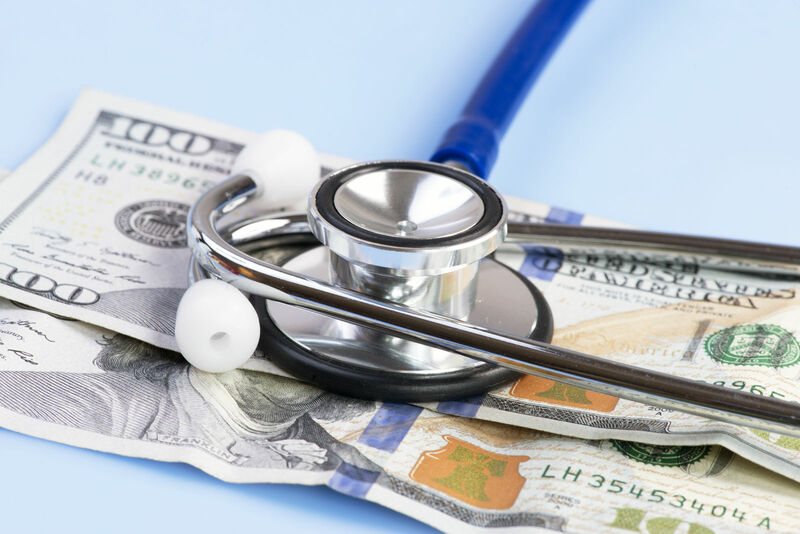 Each year the IRS issues a determination if the deductible minimum and maximums that qualify health plans for Health Savings Accounts. 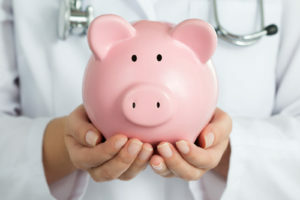 They set the minimum deductible and maximum for out-of-pocket expeses that will make the boundaries for an HDHP and HSA. The IRS sets minimum deductible for individual and family. Then they set the maximum out-of-pocket expense figure, for individual and for the family. 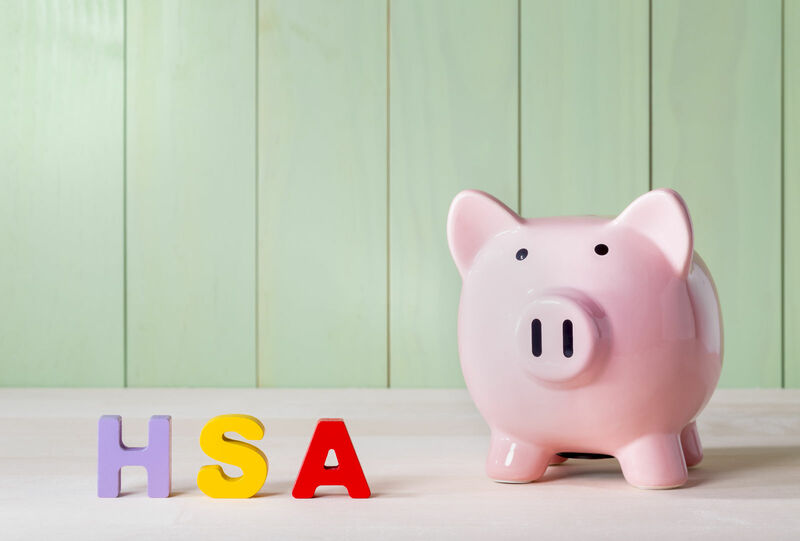 For an HDHP to get a Health Savings Account, it must be within the minimum deductible and the maximum out-of-pocket ranges. The ranges for minimum deductible and maximums reflect the changes from year to year in the costs of living. These figures apply to a range of consumer-directed activities that include the below-listed types. FSA is the Flexible Spending Account. The Federal Employee Health Benefits among many employers uses these accounts. They work with other health plans including some in the Obamacare Marketplace. They can augment a health plan by providing funds to handle deductible expenses. A portion, up to $500, can rollover to the next year if not used up. HRA is the Health Reimbursement Account. This is an employer-sponsored activity. It puts a limited amount of funds under the control of the beneficiary. The beneficiary must spend and manage its health needs within the budget. Once gone; the employer may not replenish the funds until the new insurance cycle. Some policy research suggests that rising costs in health care can be controlled by getting the beneficiaries more directly involved as shoppers. They point to studies that suggest consumer-directed health plans and high deductible health plans hold promise for improved costs control. The trend in health care is for issuers to exercise control. The major trend is towards small networks and HMO-style managed care. The basic idea of consumer control is that people will spend less, and spend more wisely, when they decide health care priorities. This is in contrast to today’s norm in which consumers pick medical services but have no control over the spending side or the costs for services. In the HDHP and CDHP models, consumers spend their assets directly. This increase the likelihood that they will shop carefully and spend wisely and only when necessary. Comparison shopping is an excellent method for controlling a healthcare budget. Spending decisions can be easier with the right choice in a health plan. Start shopping for health insurance plans here by entering your zip code in the free toolbox below!